I grew up in Perth, capital of Western Australia. I left Perth for the Eastern seaboard in 1996, and I’ve been back for short visits once or twice. This series of posts chronicles my return visits, all about memories, and what has changed – for better or for worse. The world has continued to turn It’s 2013. Pete and I drive towards Perth along the Brand Highway, heading south from Geraldton. Kings Park This enormous park, perched high on Mt Eliza above the city and the river, has been a jewel in the crown for many years – especially in wild flower season. 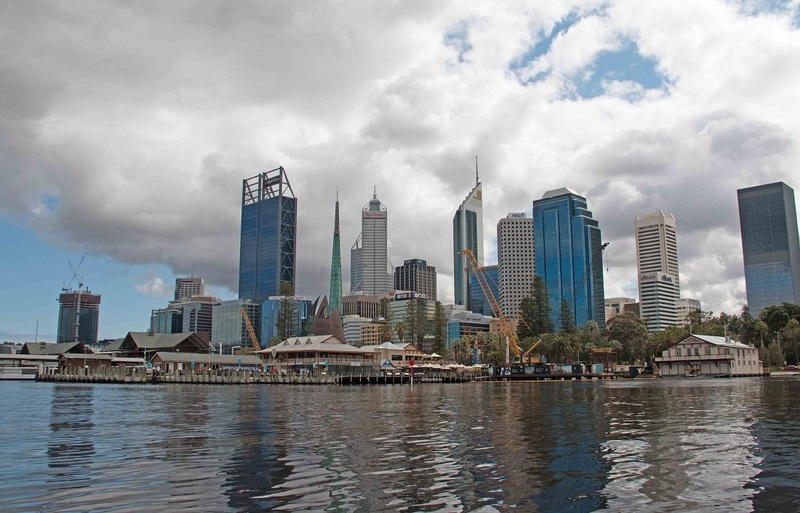 Perth – a mix of the old and the new It’s 2017, and my best friend and I visit the CBD and reminisce. Funky bars and street art We take a look at how the city has changed and updated itself, bringing new life to a city that used to shut down at 6pm. Rottnest – Perth’s holiday island We spend a couple of lovely nights on Rottnest, enjoy the island life – and delve a little into a darker past.